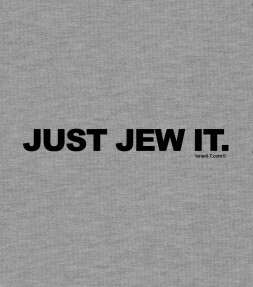 Too lazy to get up in the morning to pray? 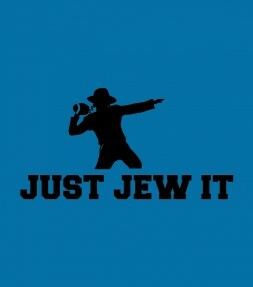 Too tired from reading the Torah? 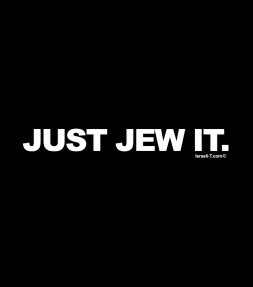 Stop with the excuses! 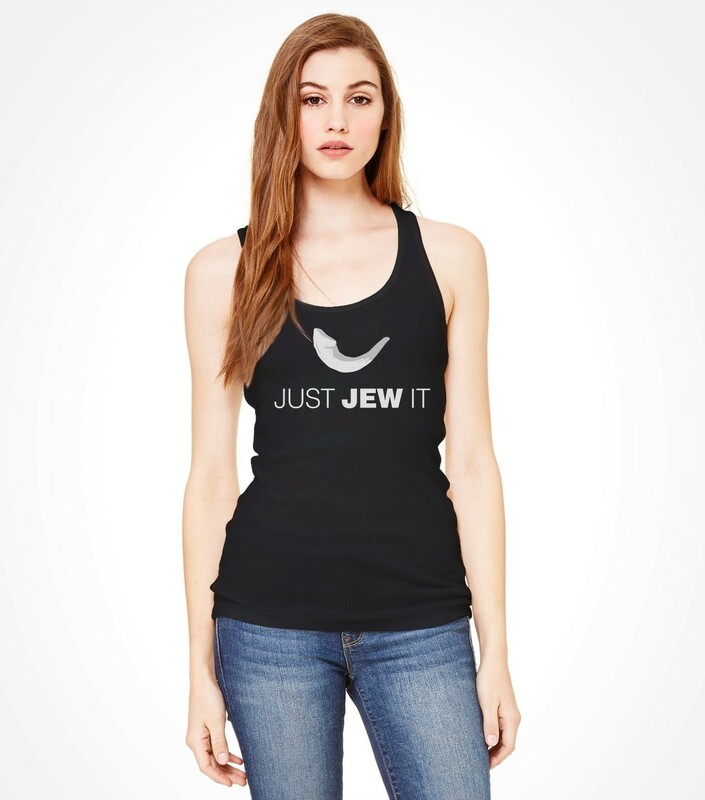 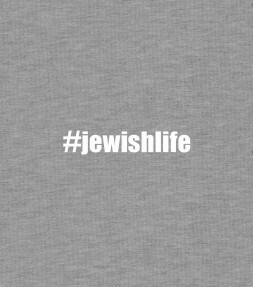 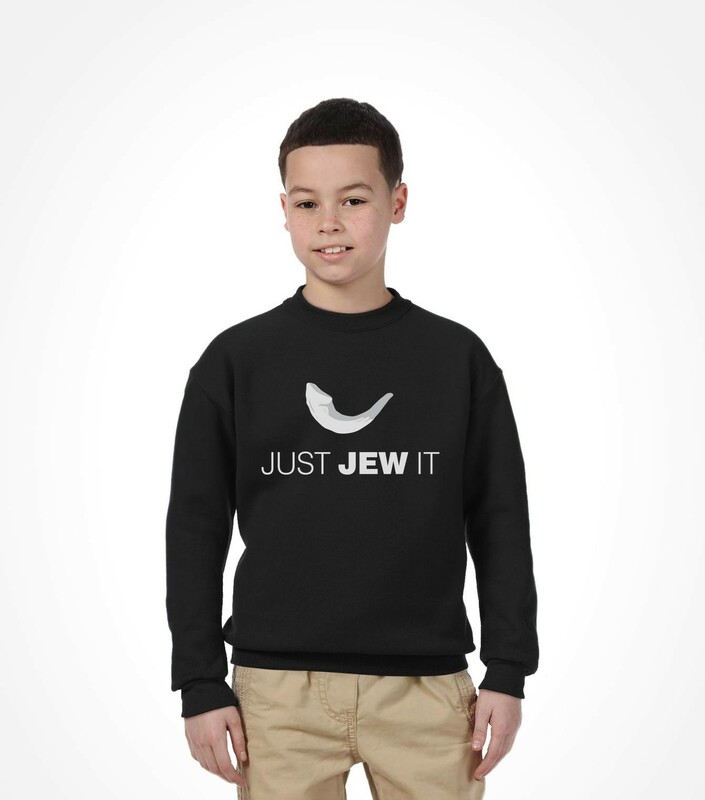 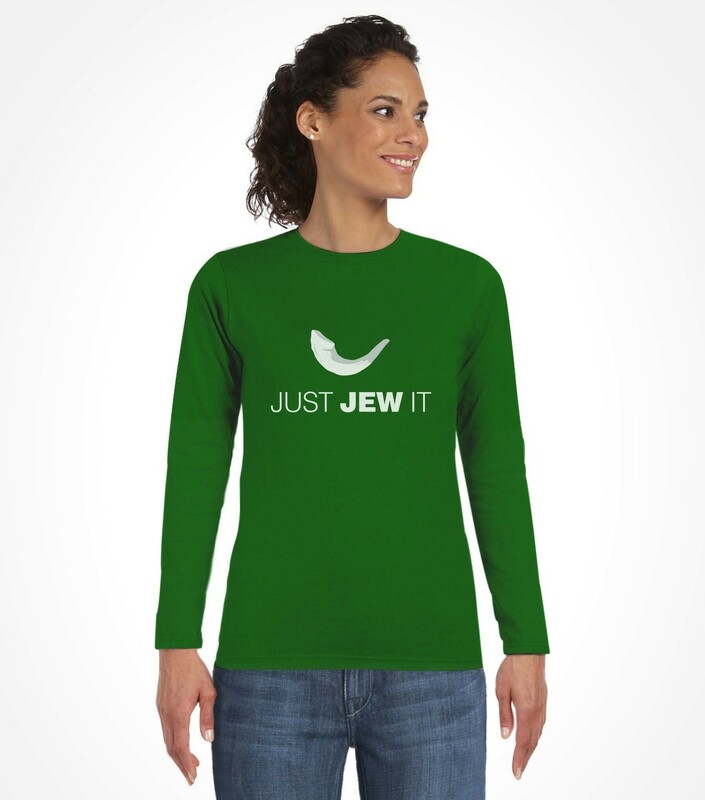 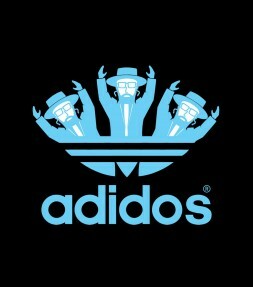 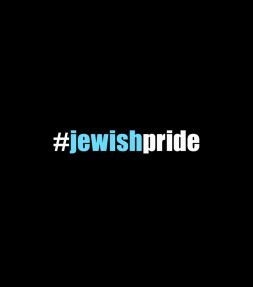 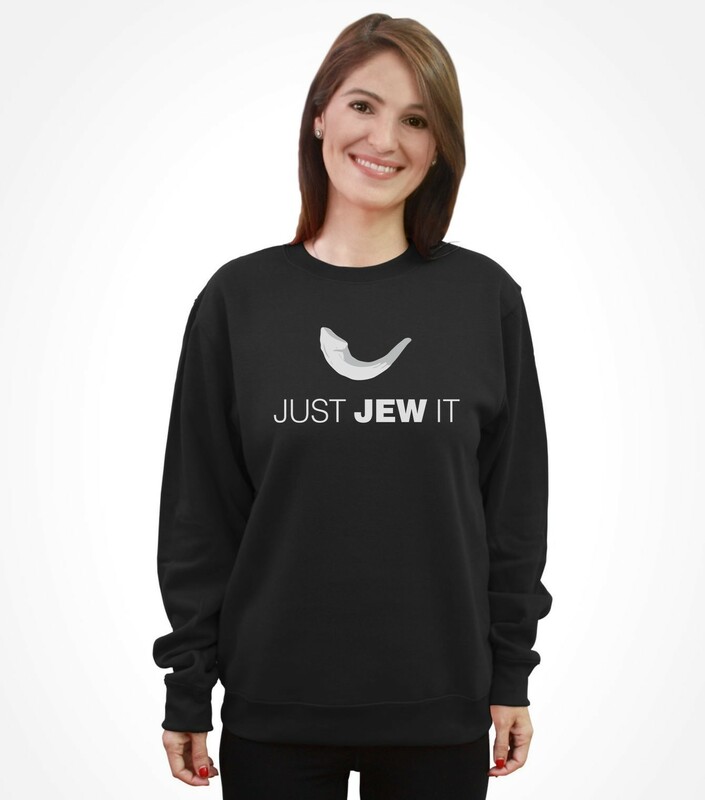 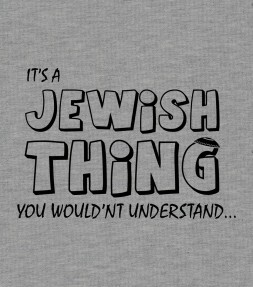 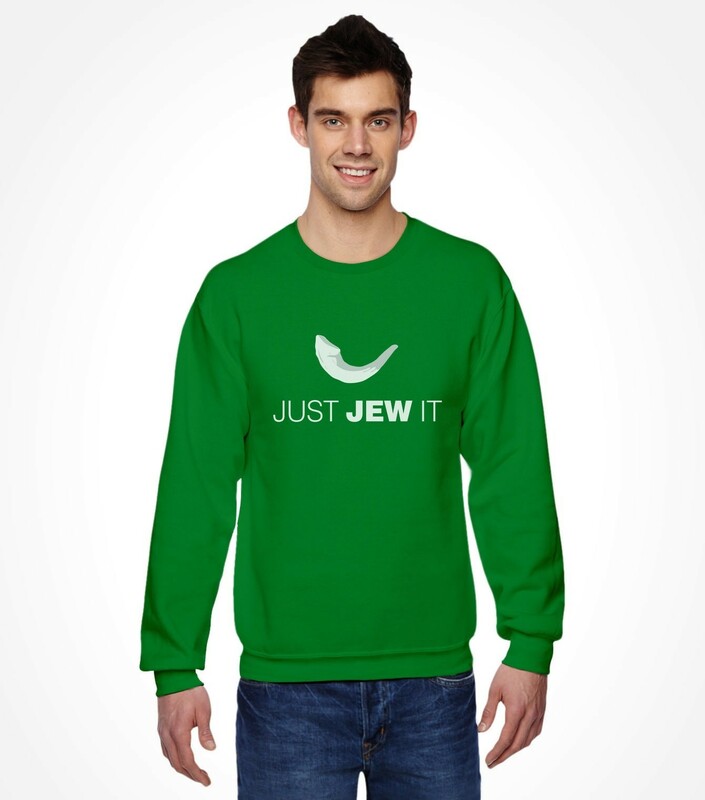 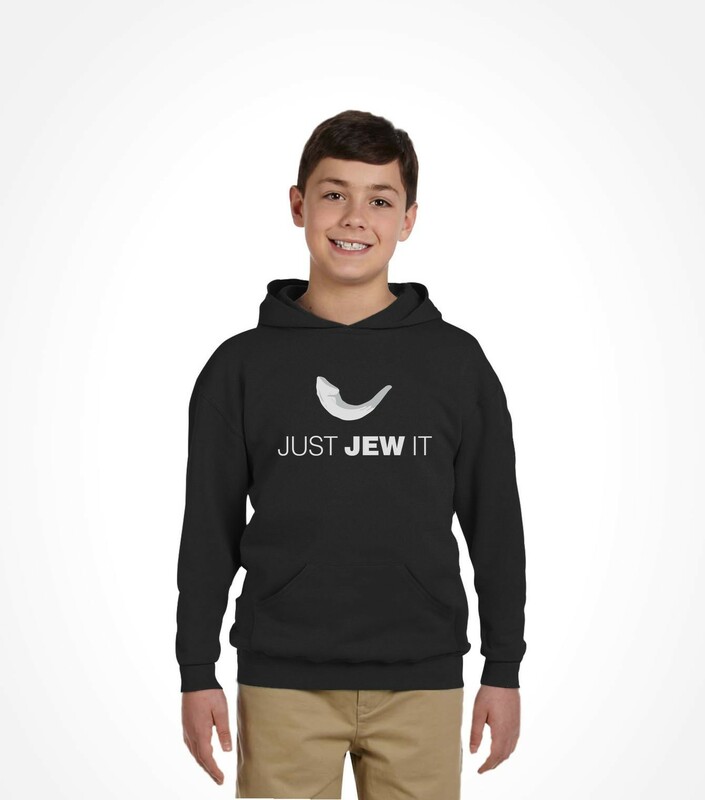 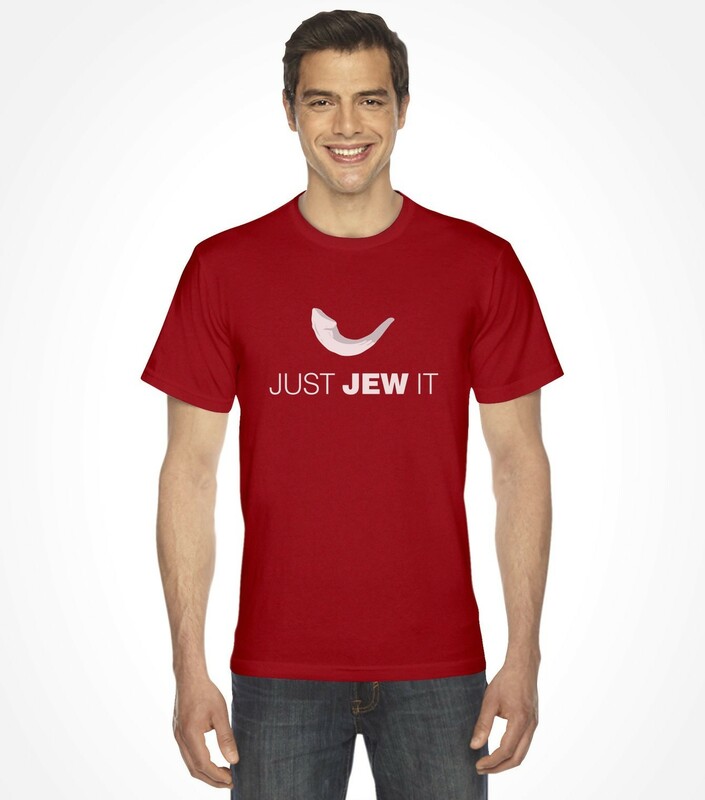 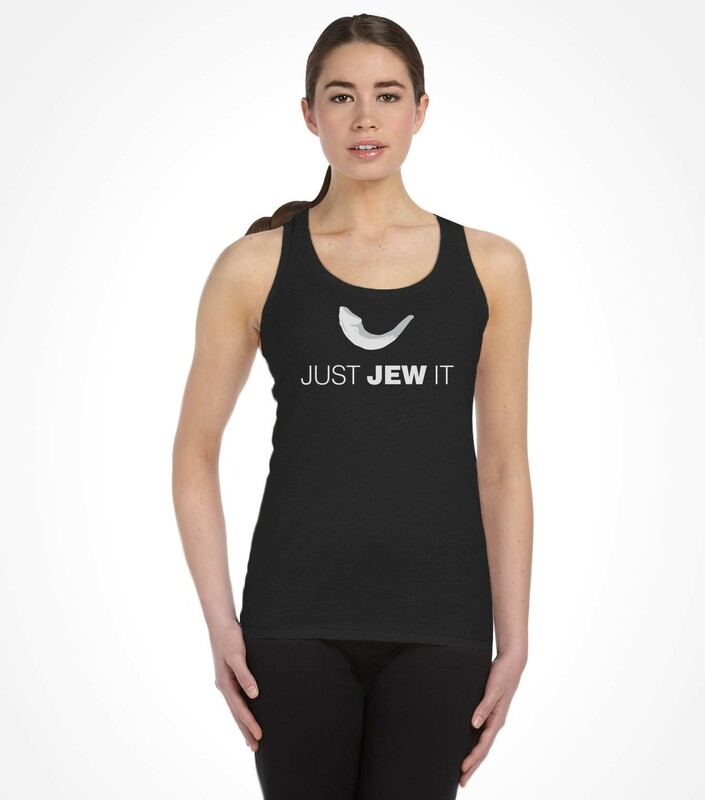 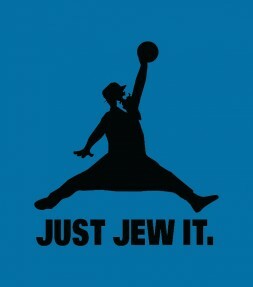 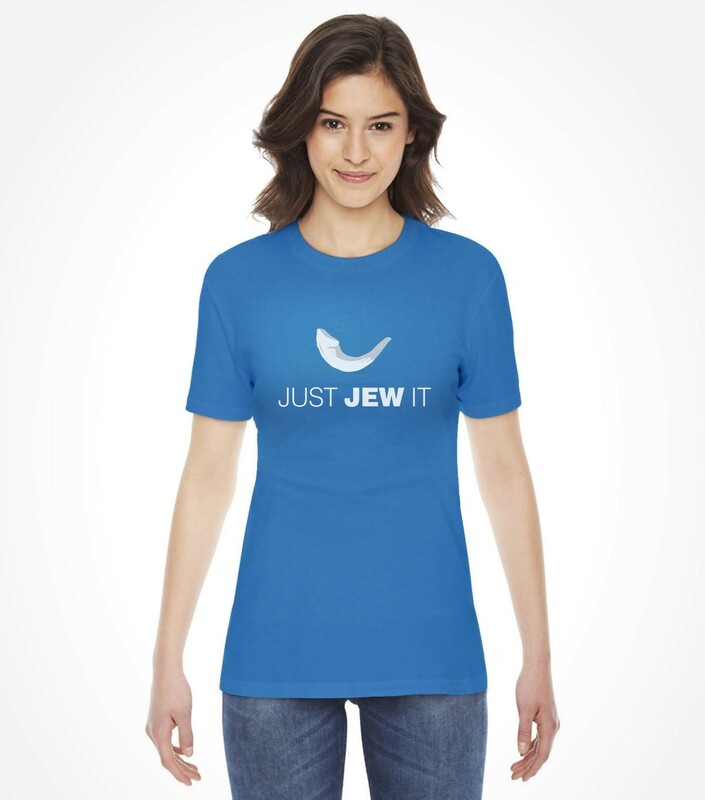 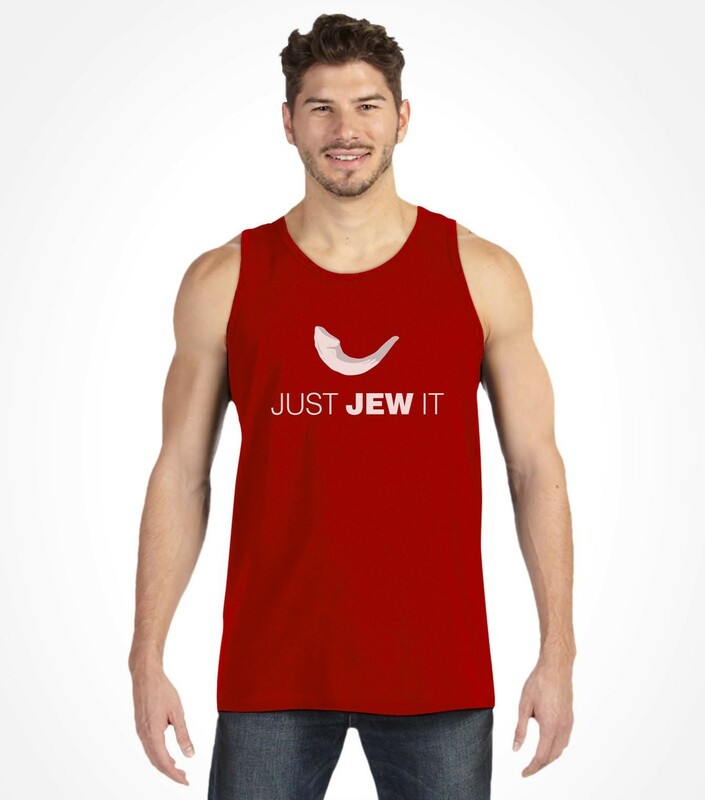 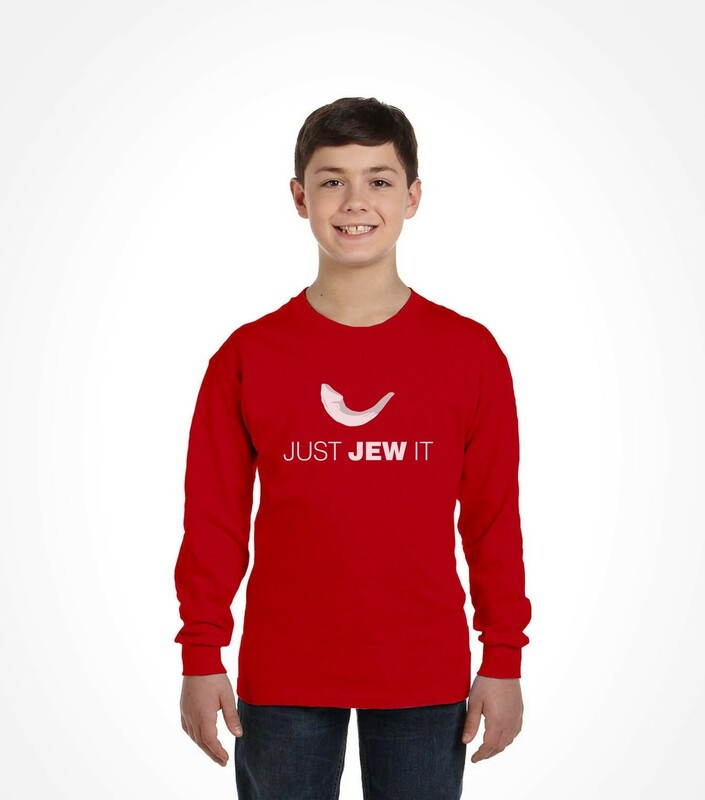 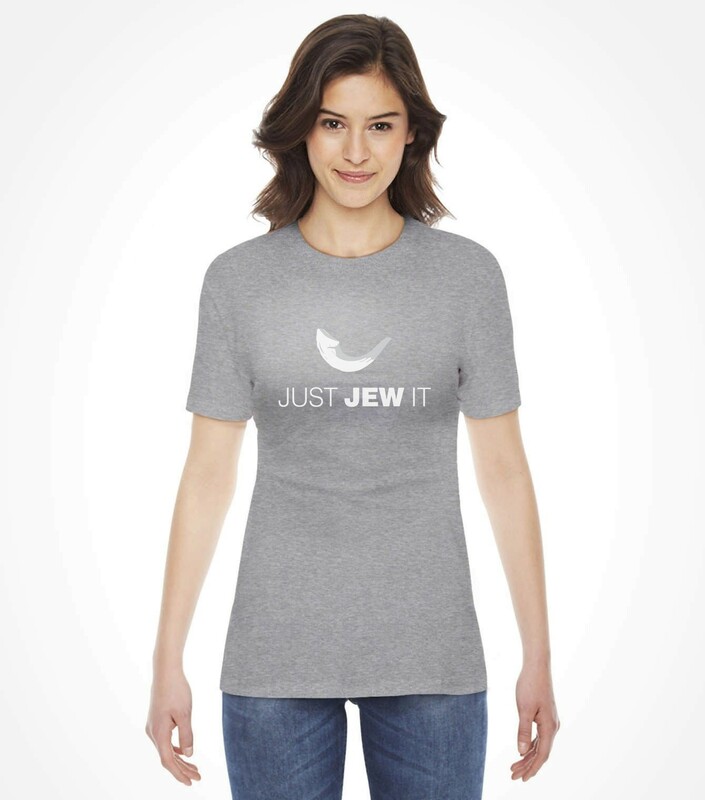 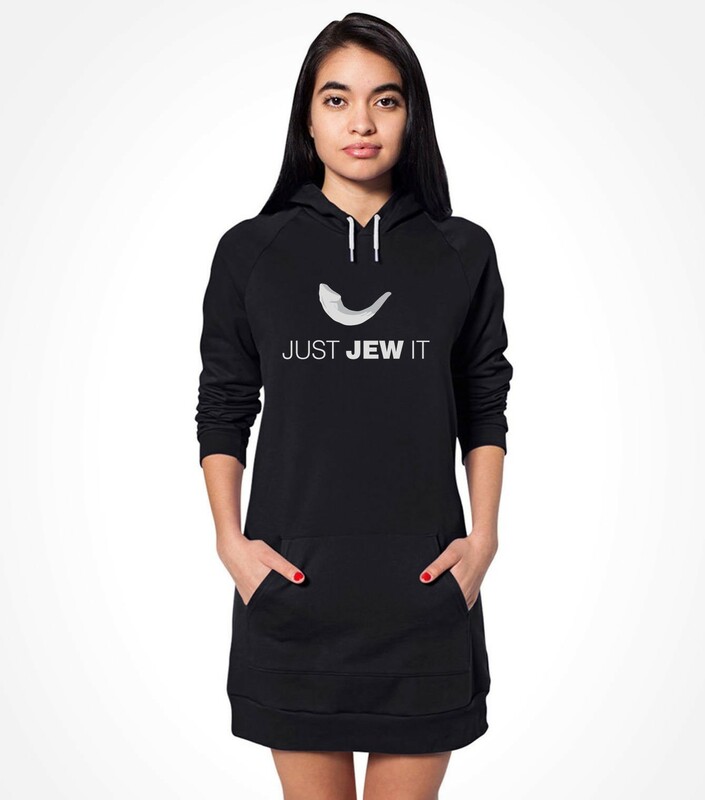 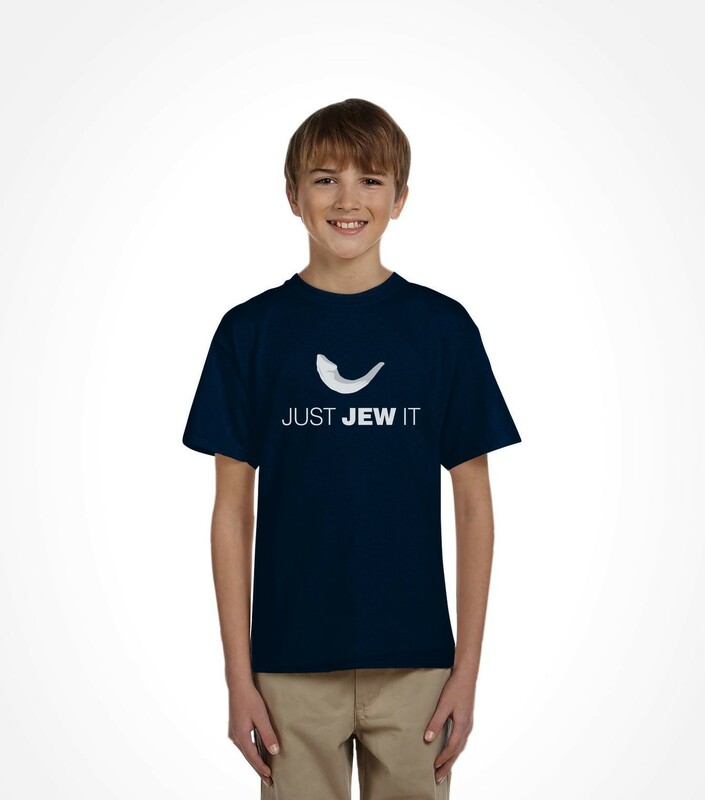 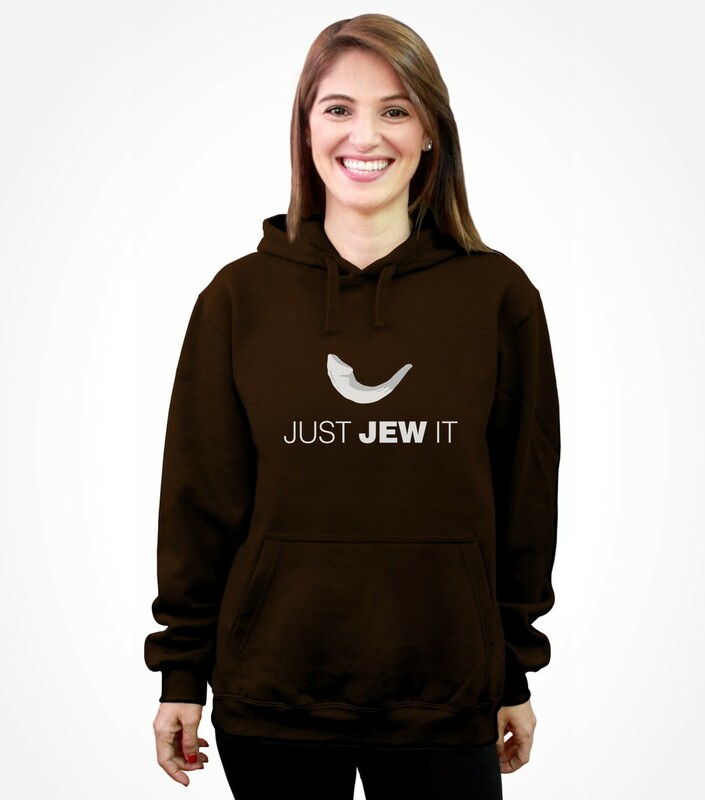 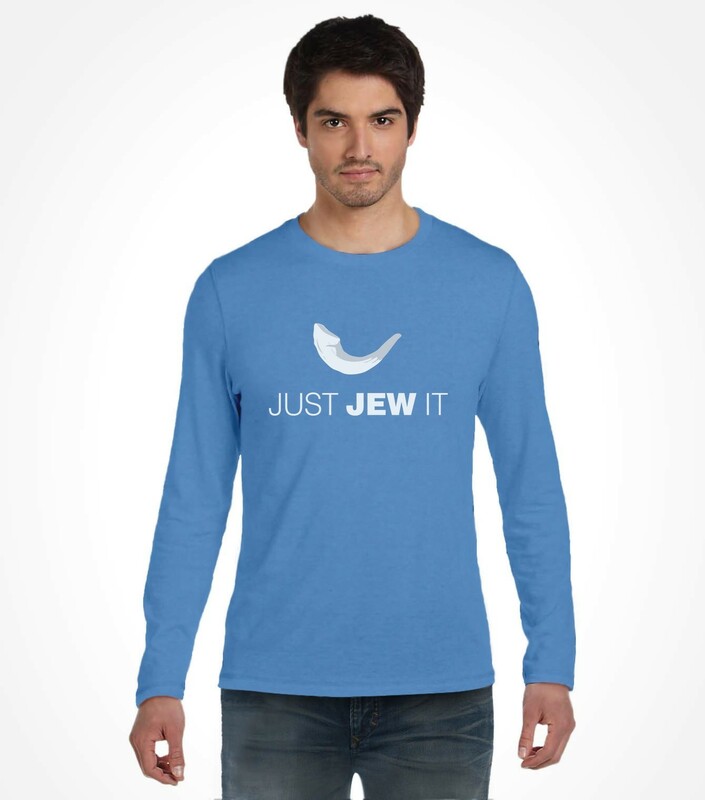 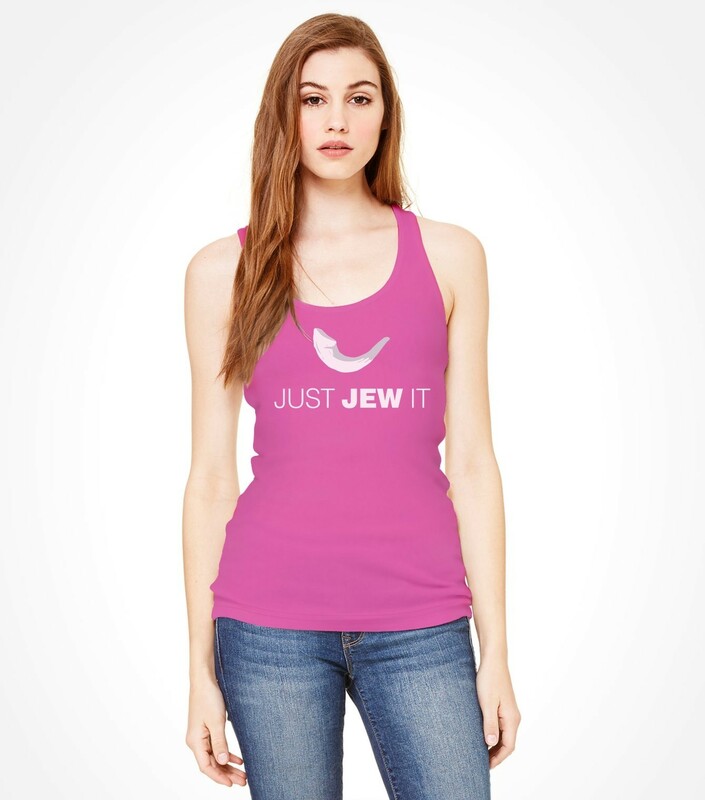 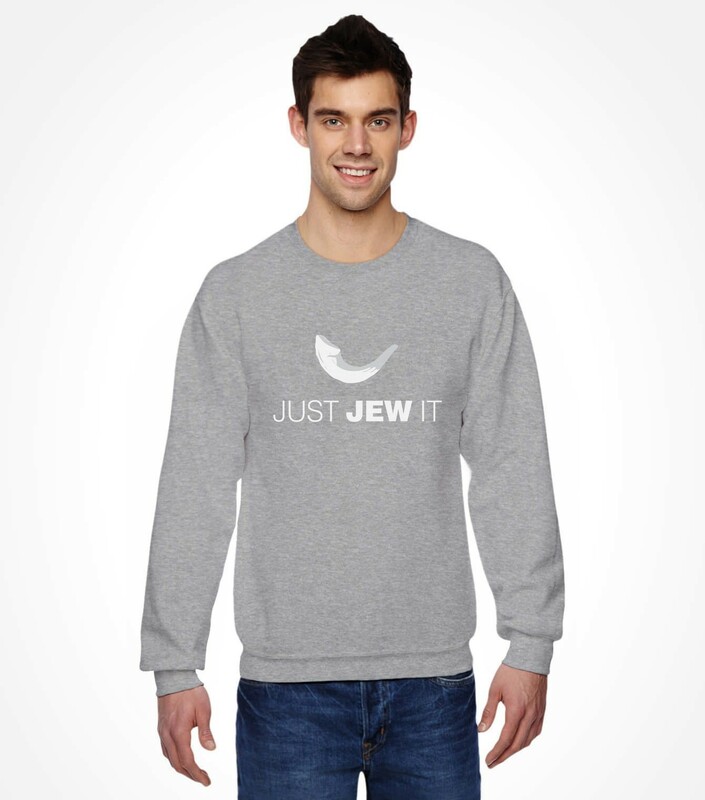 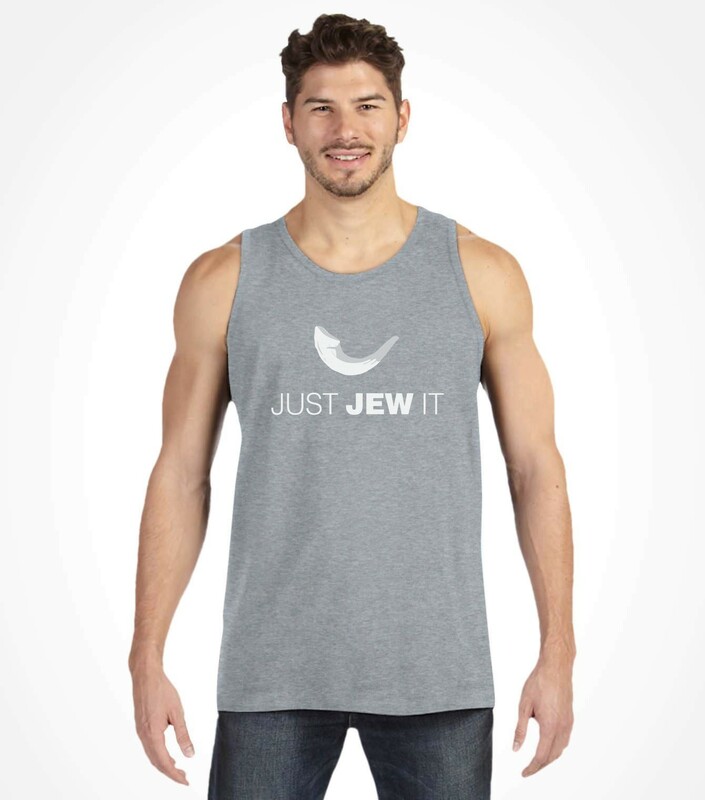 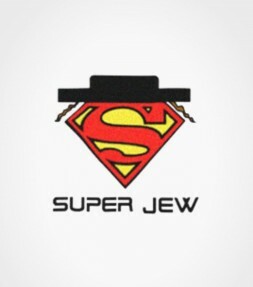 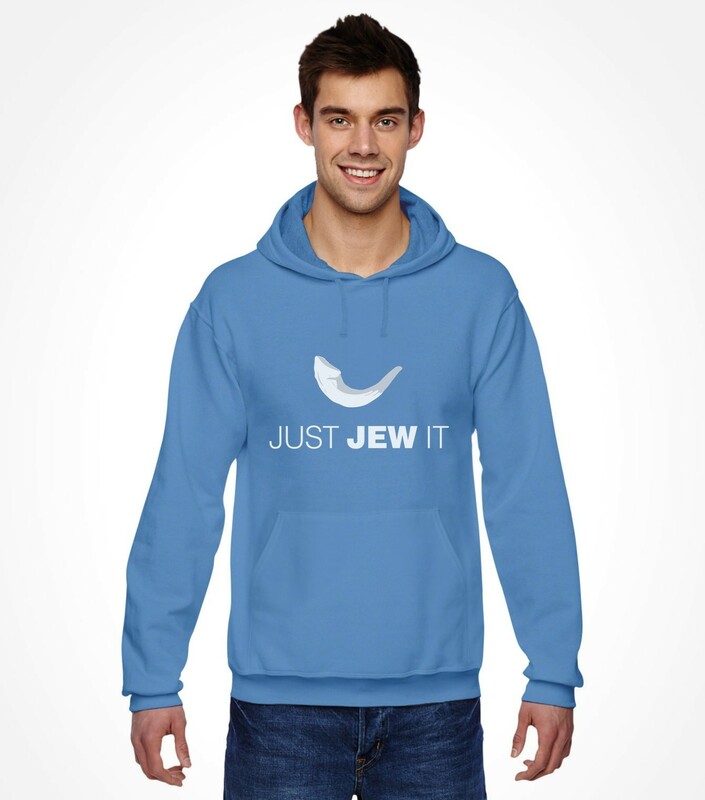 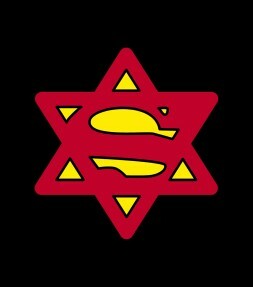 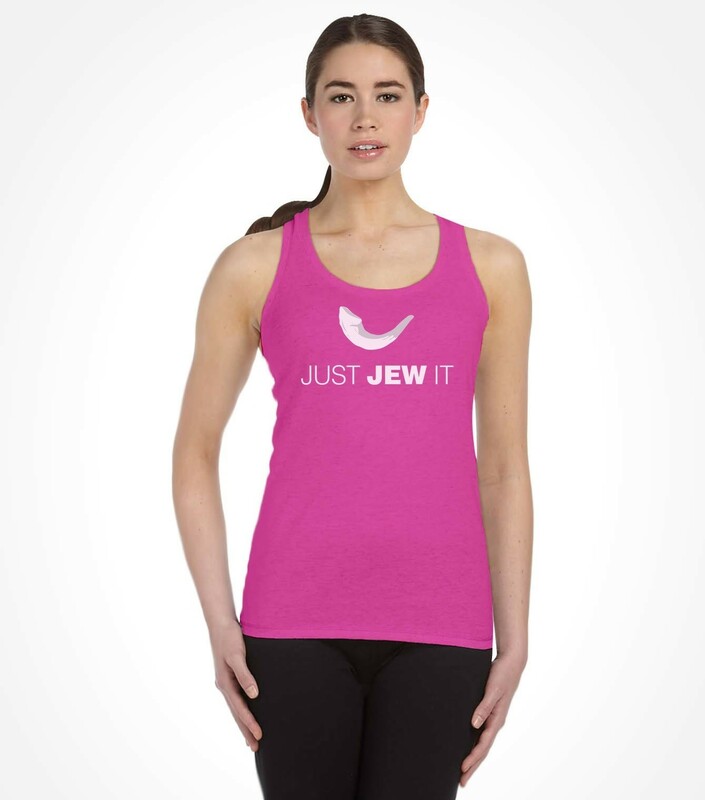 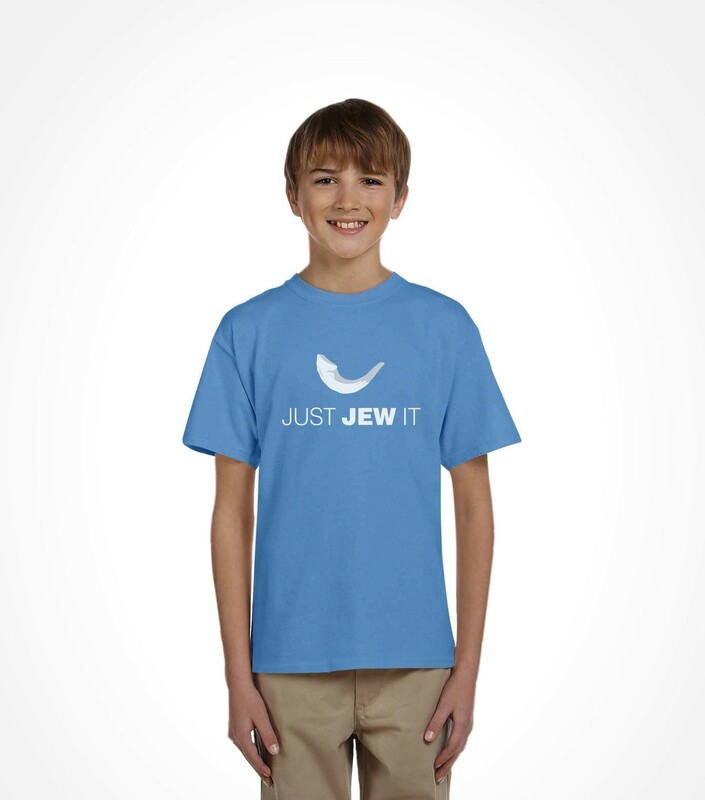 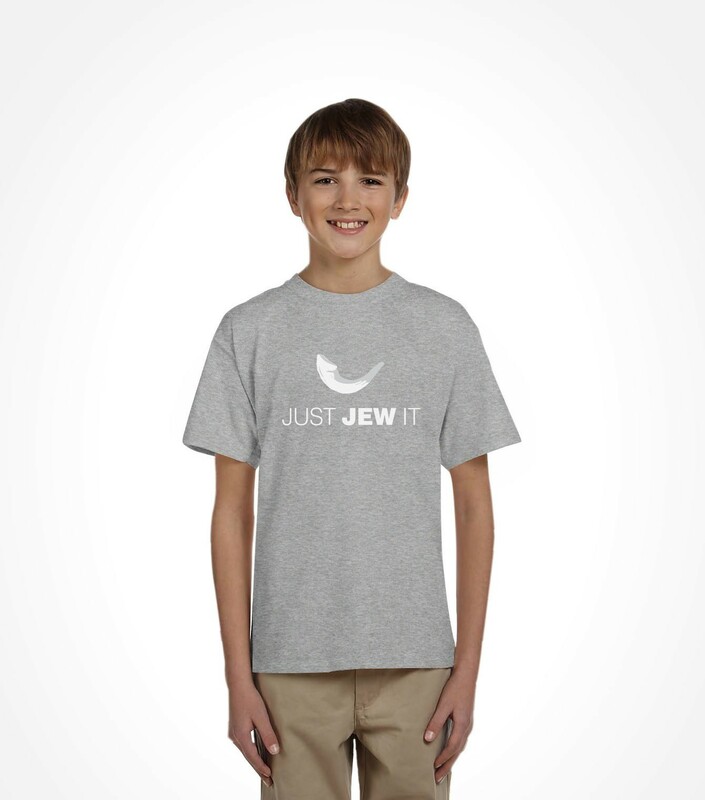 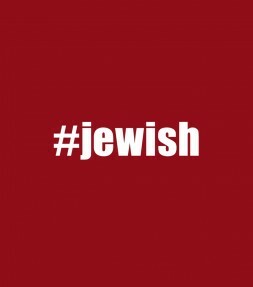 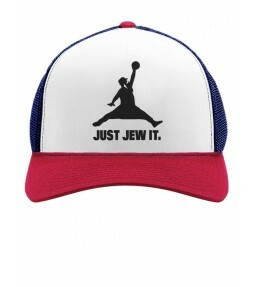 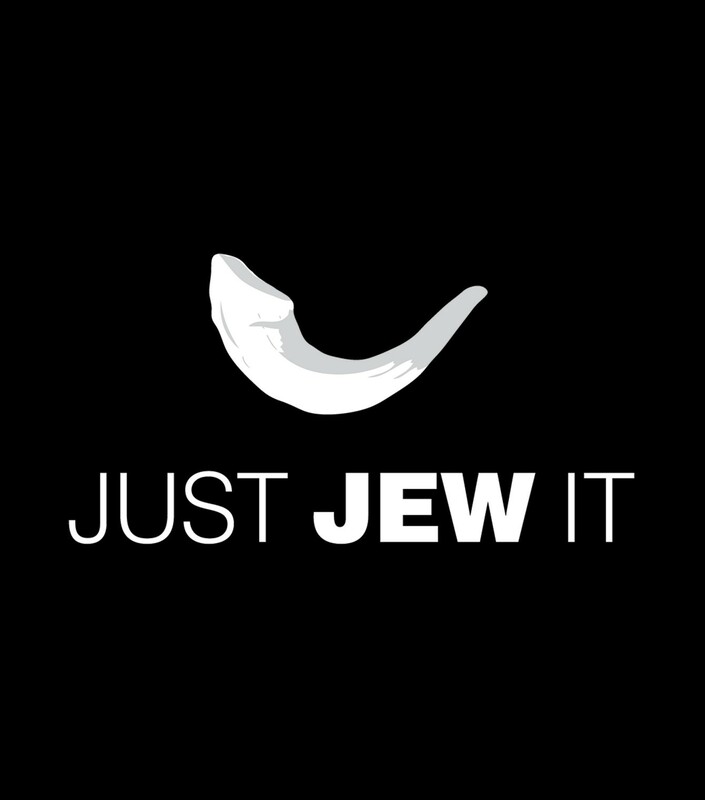 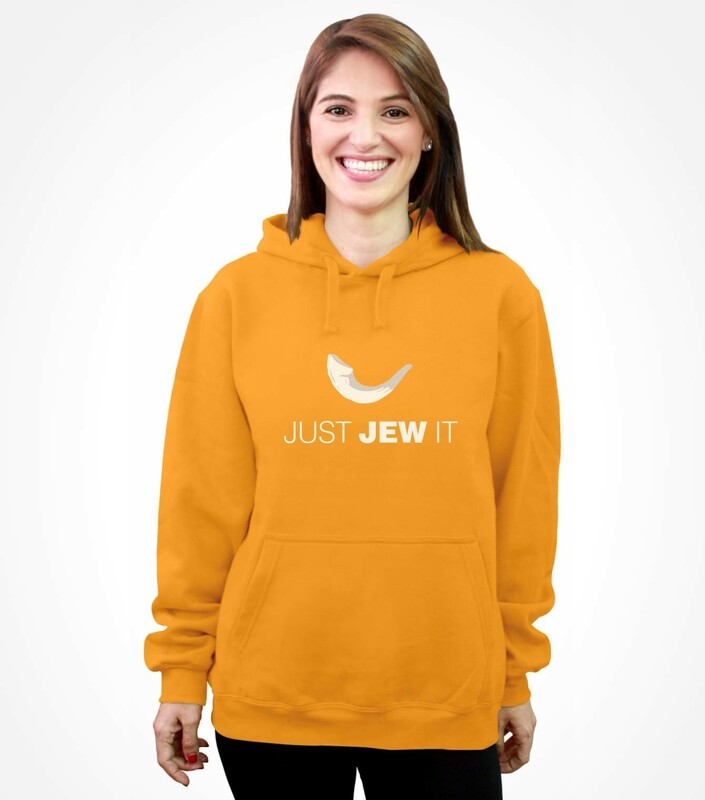 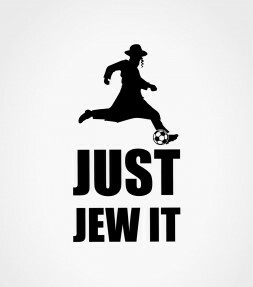 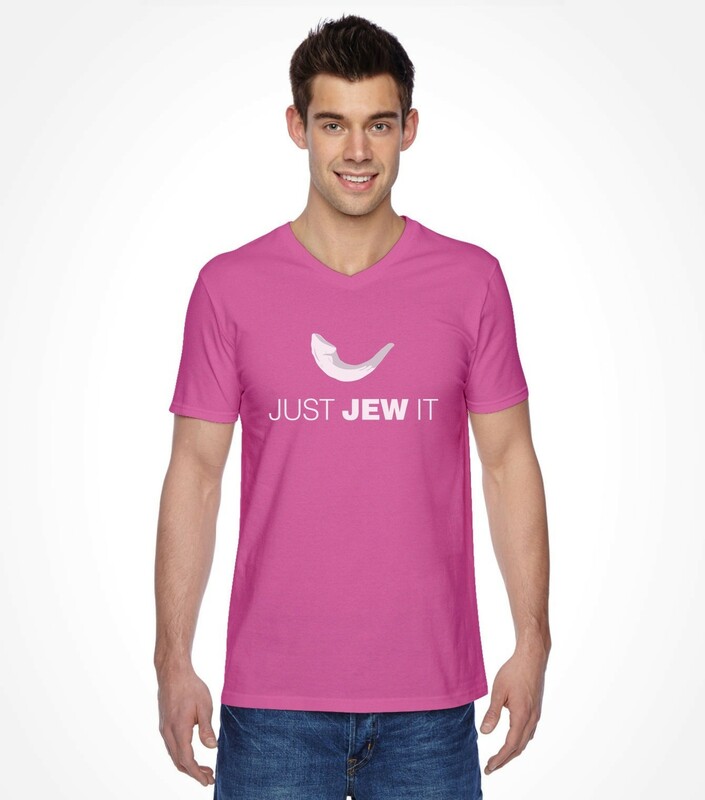 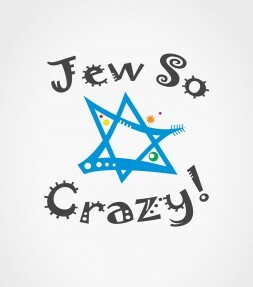 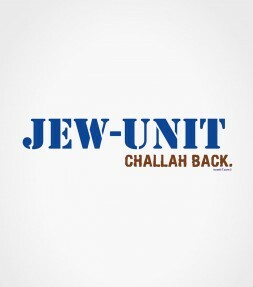 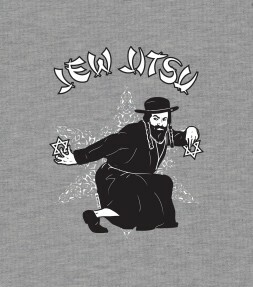 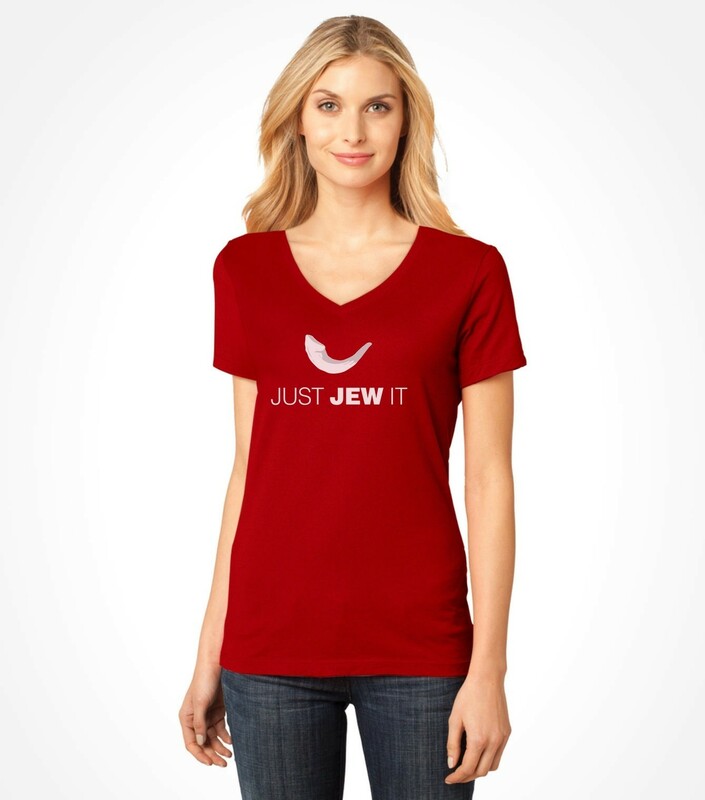 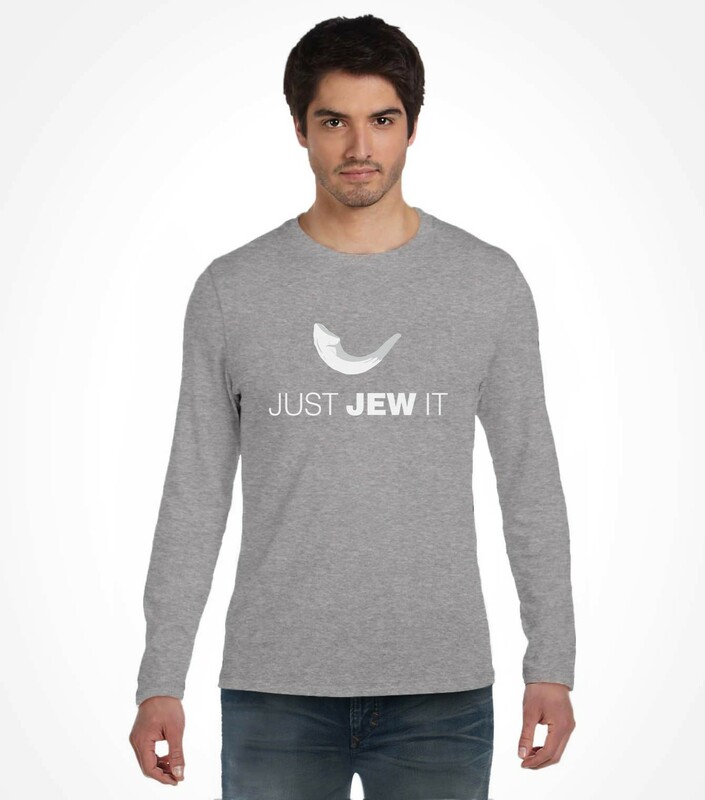 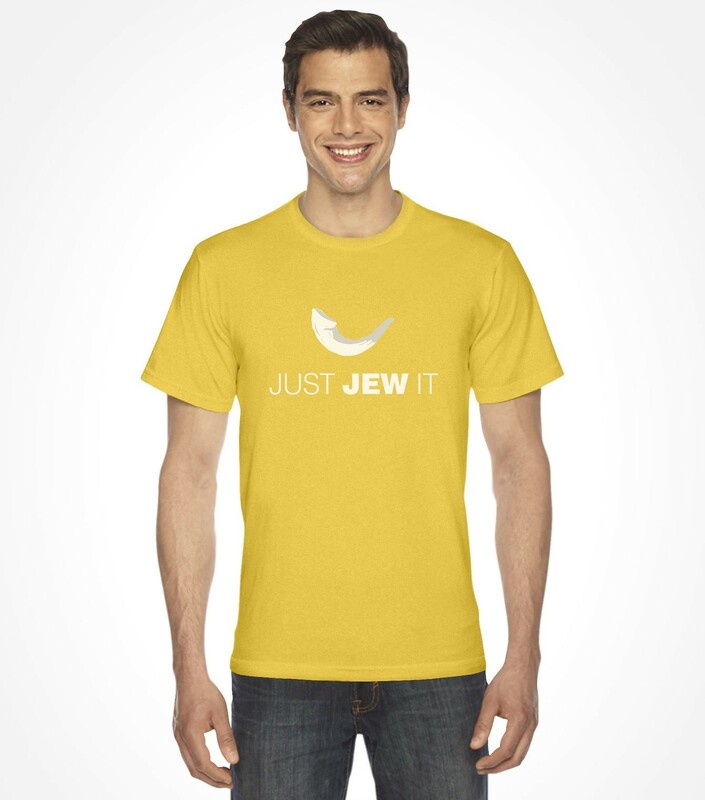 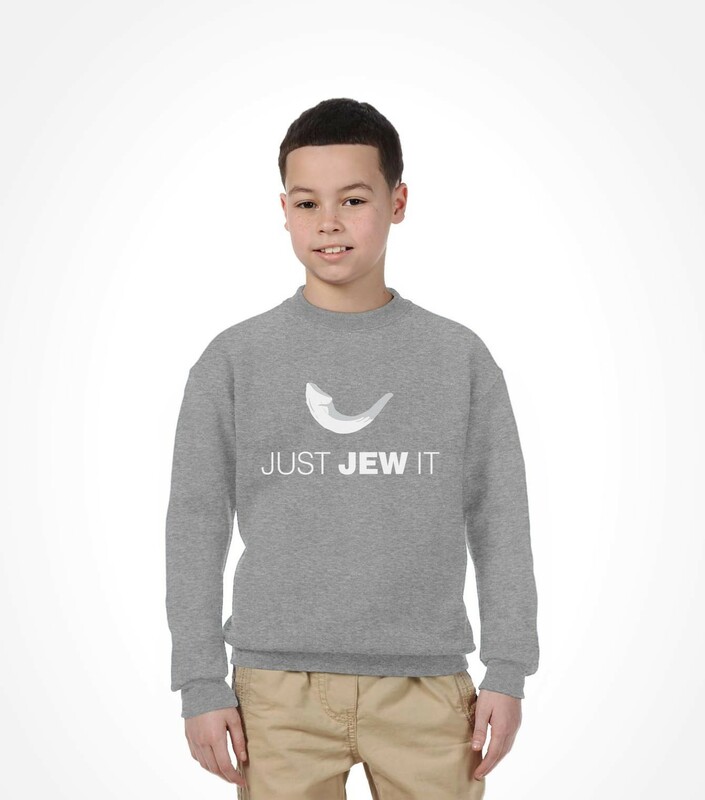 And Just Jew it! 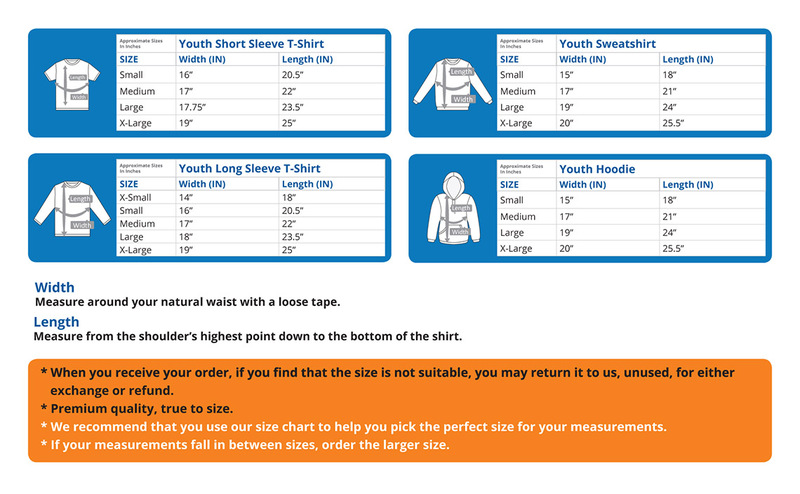 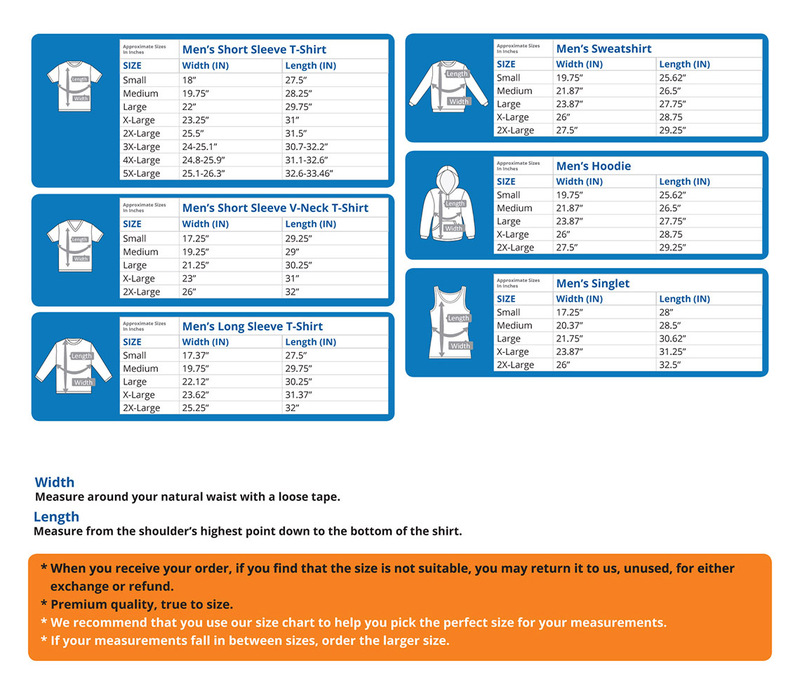 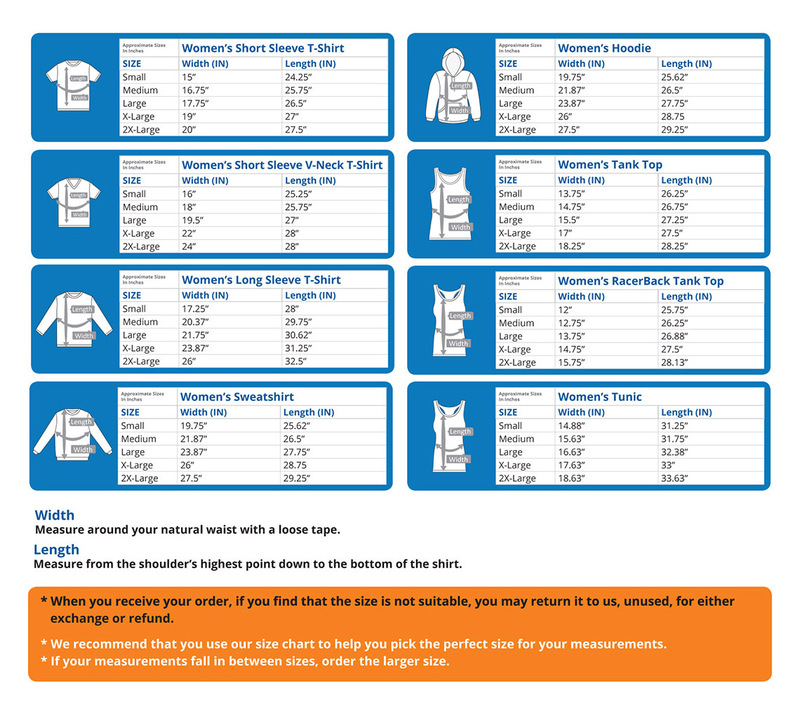 Made from soft cotton and available in a wide variety of new styles and colors so that you will be both comfortable and fashionable!